ISTEA and the more recent TEA-21 legislation have consistently emphasized the development for alternative means of transportation to supplement the existing system of automobile roadways. Consequently, states and local communities are implementing bicycling programs that encourage alternative transportation modes. One of the alternatives is the construction of bicycle pathways. 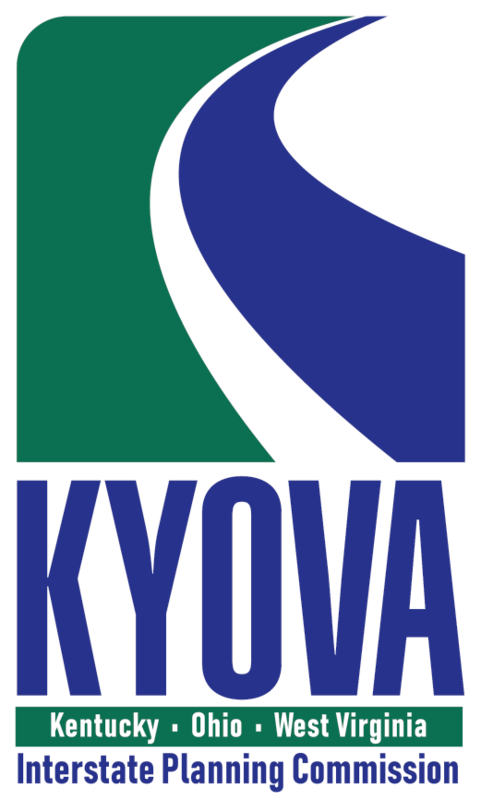 In order to determine the feasibility of developing a bicycle pathway for the Huntington metropolitan area, the KYOVA Interstate Planning Commission contracted with the firm of Site Design, Landscape Architects and Dunn Engineers, Incorporated to jointly study the Feasibility of developing a bicycle pathway from the Kenova area to Huntington terminating at Marshall University. Map showing the recommended alignments have been include in the next page.